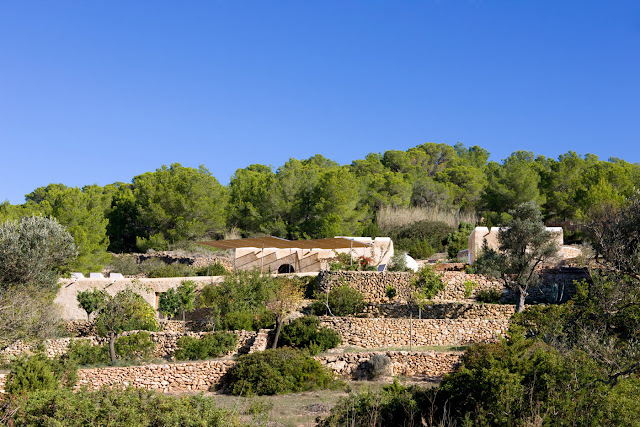 I am totally in love with this gorgeous rental located in Ibiza, isolated on more than 10,000 square meters of land, with a spectacular view of the sea. The perfect spot to watch the sun set every day of the year. 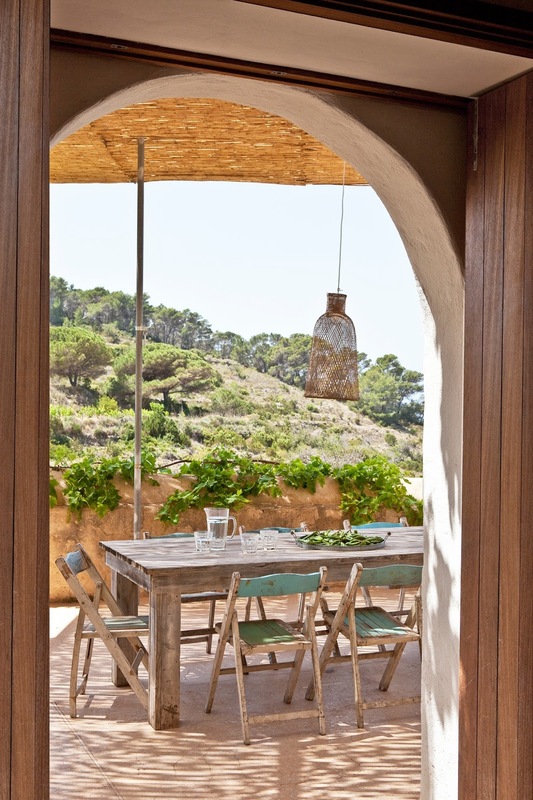 quiet and peaceful place. 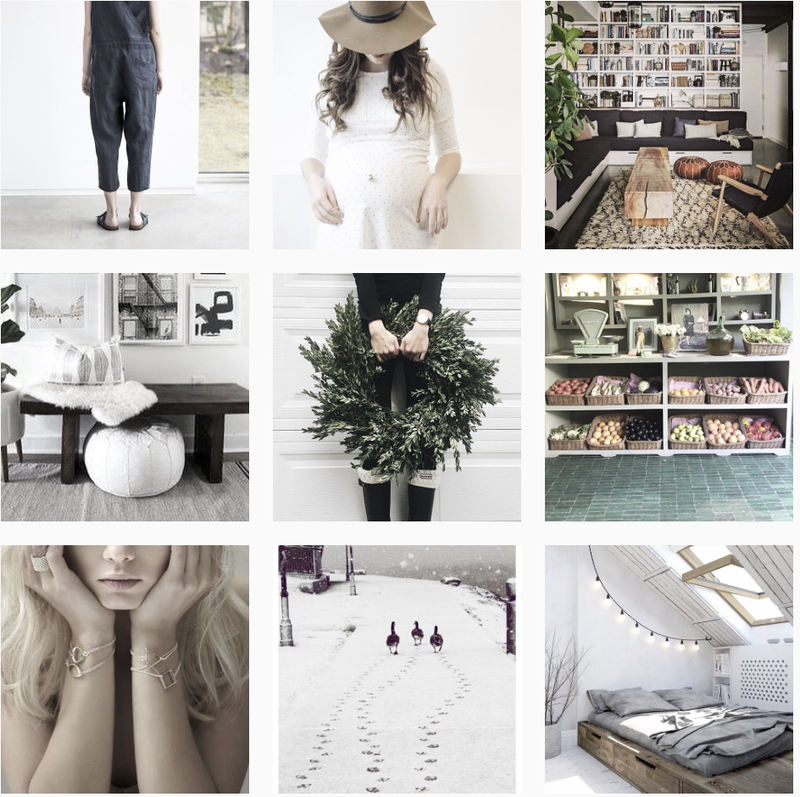 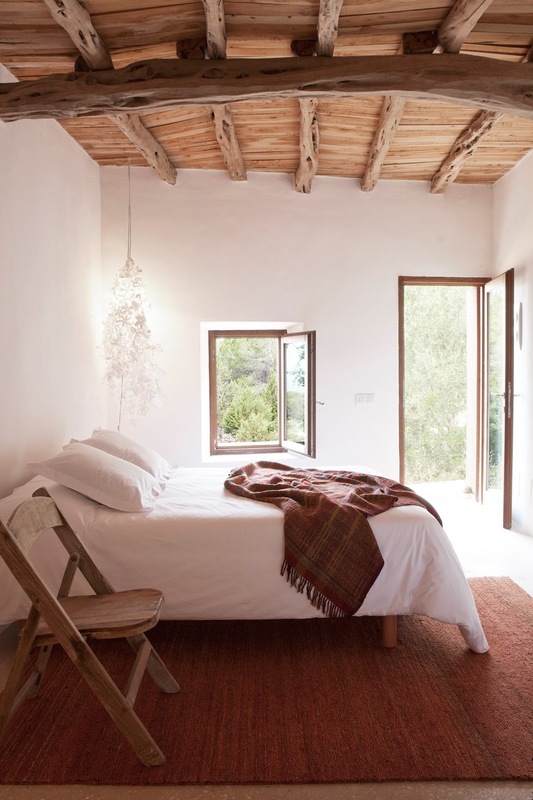 A paradise. 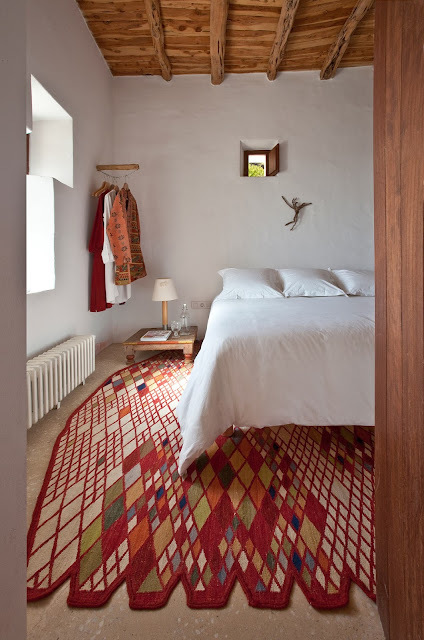 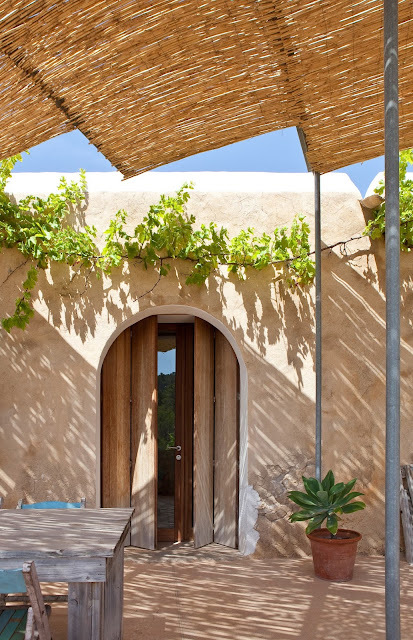 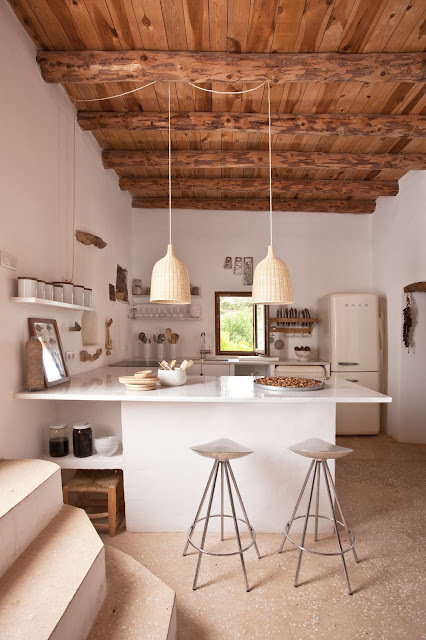 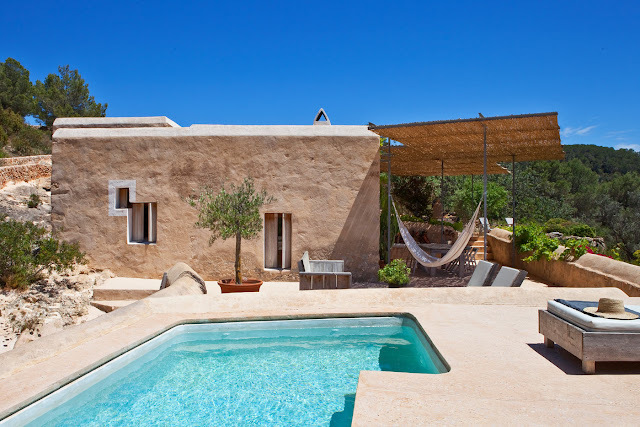 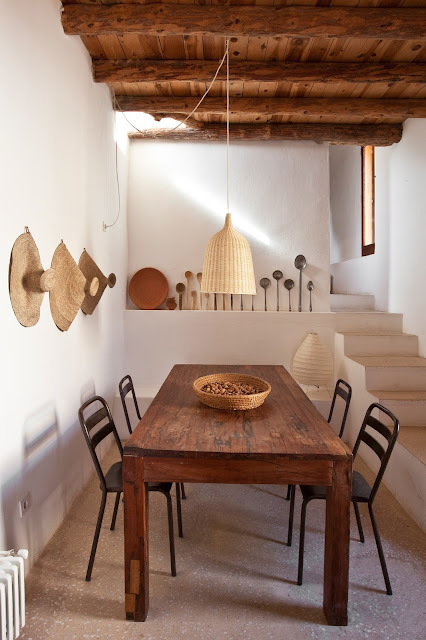 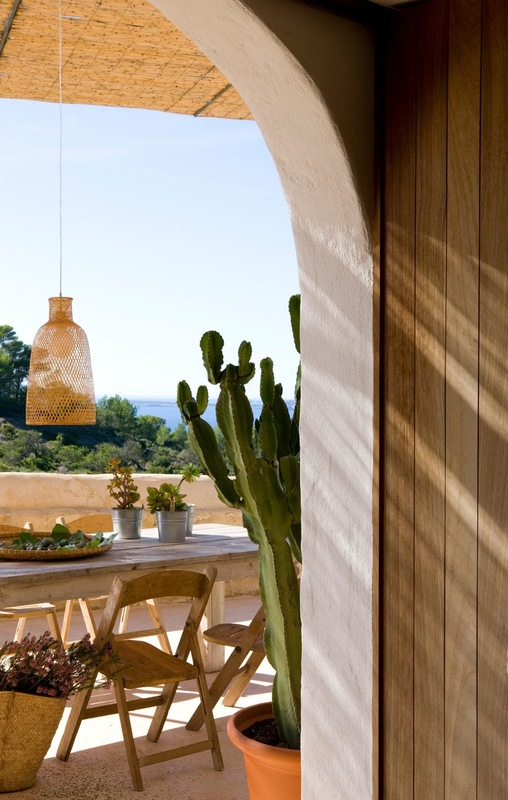 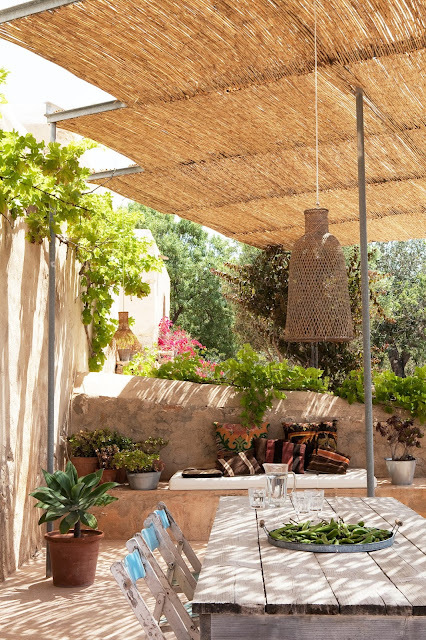 Nicely decorated in a simple and discreet manner with simple wooden furniture, kilims, rugs from Nanni Marquina sabina beams which are native to Ibiza to build the ceilings, pine trees and the red of the bougainvillea.. More Ibiza inspiration here and here. 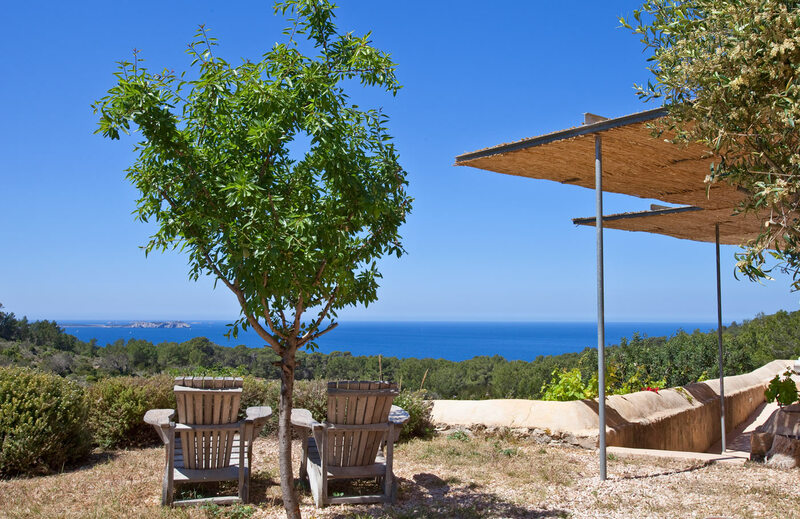 Sublime esprit du sud ! They may 'bunce' on the cost. 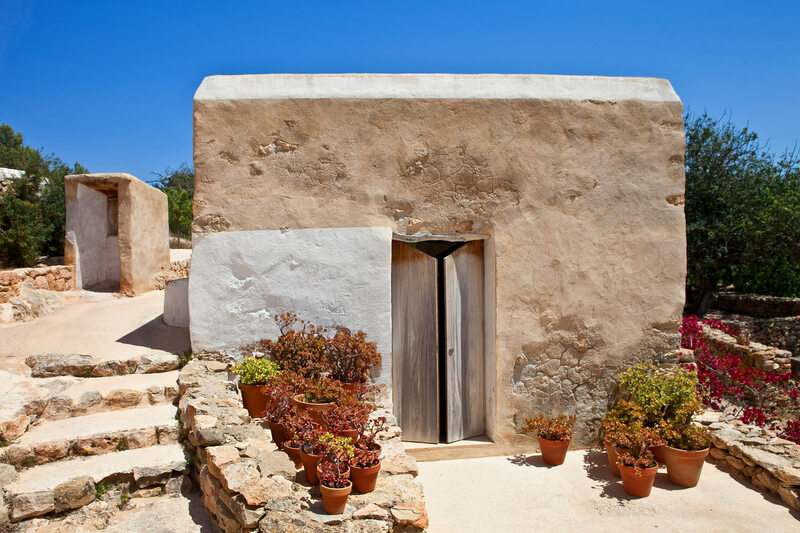 For instance, the cost of works may be £100k however they charge you £120k which may include 'maintenance administration' of £20k.